Progressive Conservative Ontario Premier Doug Ford tabled his first budget since getting elected last year and it is going to “establish a competitive market for online legal gambling,” allowing Ontarians to be able to gamble using their smartphone. 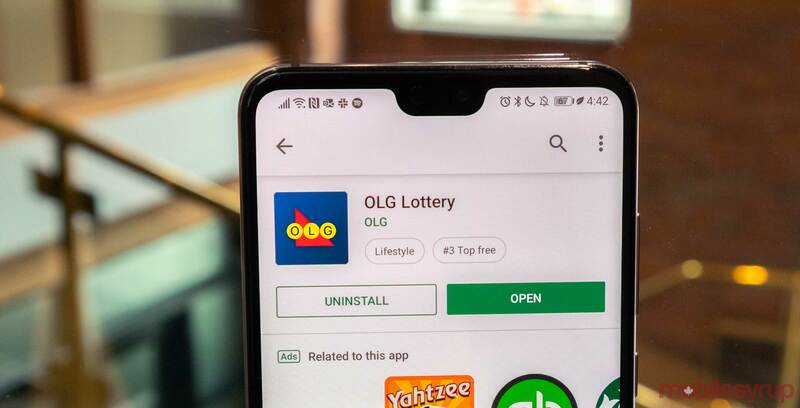 Along with that, the budget indicated that Ontarians spend about $500 million CAD a year gambling online at illegal websites and now the Ontario Lottery and Gaming Corporation (OLG) is going to take steps to improve access to its services and create more jobs and protect Canadians when purchasing tickets online. These initiatives will include partnering with the private sector to “leverage billions of dollars of new investments” to expand current casinos, “enhance the retail experience” for those purchasing tickets at grocery stores or retail locations, updating lottery terminals and partnering with professional sports leagues. A press release from the provincial government said it has reduced the deficit by $3.3 billion, going from $15 billion to a “projected” $11.7 billion for the 2018-19 fiscal year. “The government is planning to further reduce the deficit by $1.4 billion in the 2019-20 fiscal year, lowering it to $10.3 billion,” it said. “We are restoring sustainability to government finances in order to protect what matters most,” said Ontario’s Finance Minister Vic Fedeli.